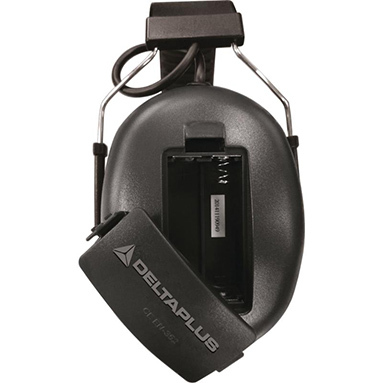 Pit Radio 3 - radio ear defenders by Delta Plus. 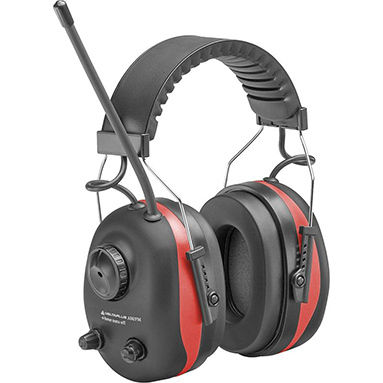 Electronic ear muffs with FM radio stereo (87-108 MHz). 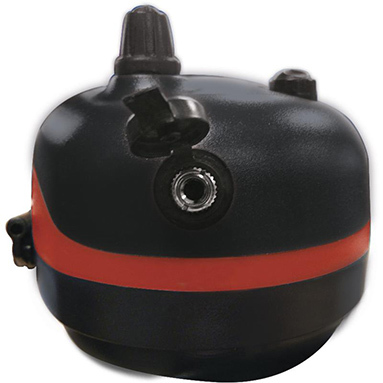 AUX-IN jack for MP3 connection. SNR 27 dB noise reduction. PVC / foam headband with stainless steel adjustment system. To EN352-1 hearing protection standard.